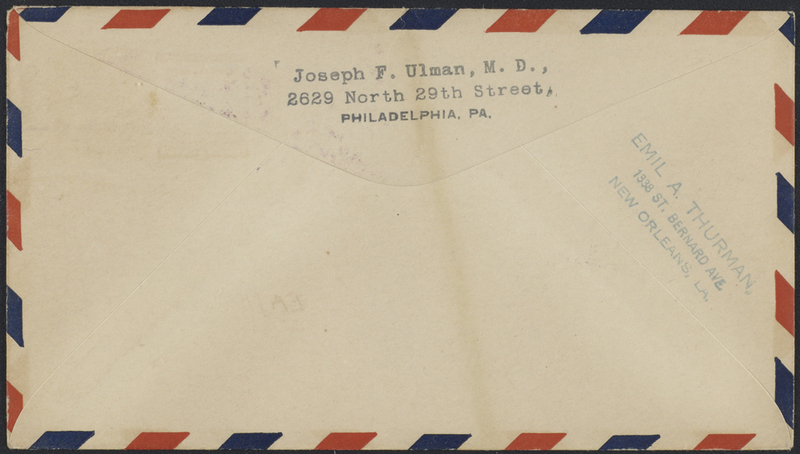 Title: "Dedication U.S. Naval Air Station, Houma, LA. Commander B.F. Jenkins, U.S.N." 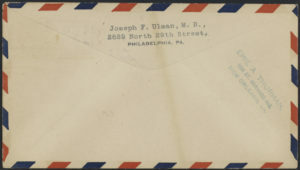 US Navy postmark May 1, 1943. “Dedication U.S. 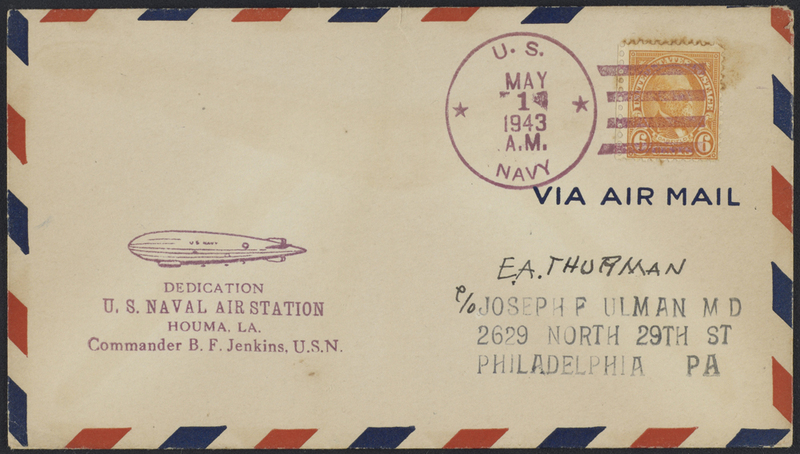 Naval Air Station, Houma, LA. 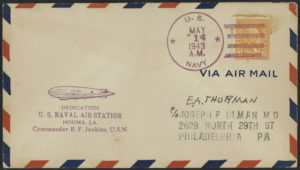 Commander B.F. Jenkins, U.S.N.” US Navy postmark May 1, 1943.